Thanks to Comm Law student Katie Williamson for pointing this one out. It’s a claim of libel by fiction, though it doesn’t tell us enough to know whether the case will fly. What elements of libel do you see the plaintiff having the most trouble proving? 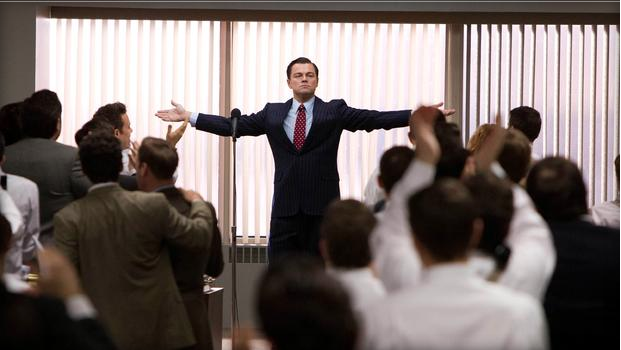 Lawyer files lawsuit over “The Wolf of Wall Street” – CBS News.